Welcome Home! Enjoy Mt. 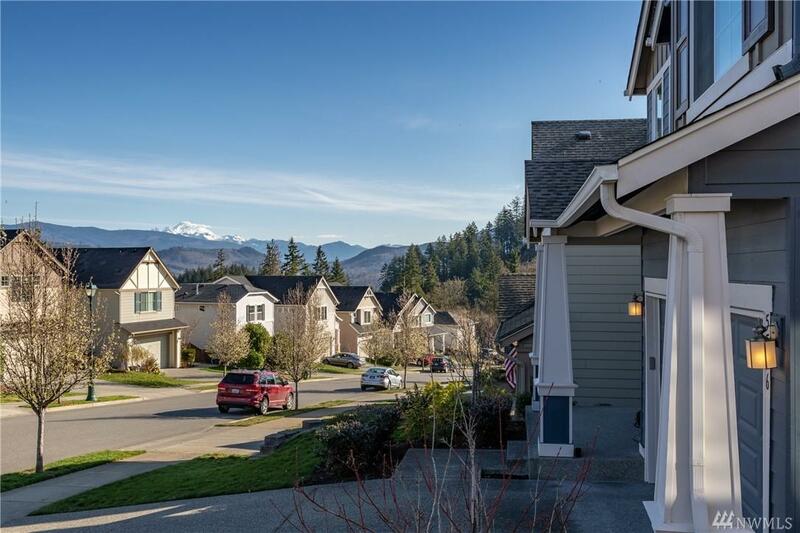 Baker Views from the Skagit Highlands as the Owner Pride Shines Bright throughout this Like New Home! 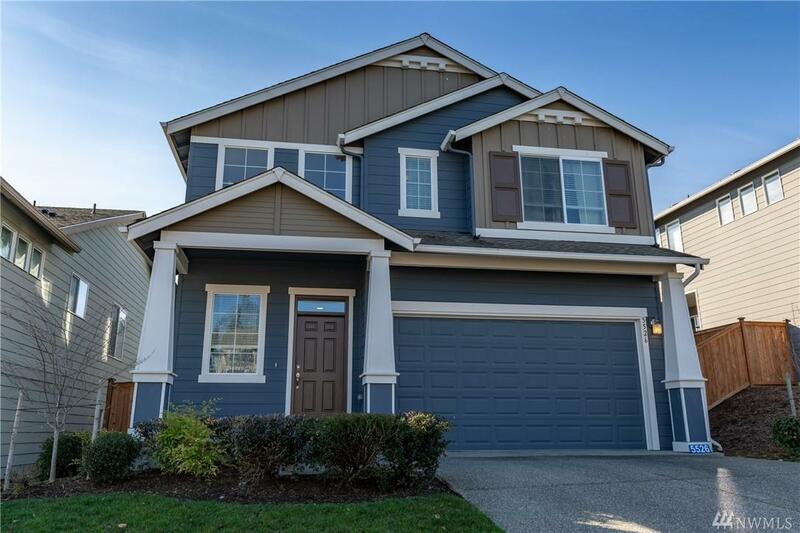 Spacious Living Room is the Heart of the Home with a Gas Fireplace that flows Effortlessly into the Dining Area Leading to a Gorgeous Kitchen Boasting SS Appliances, Granite Counters & Rich Cabinetry. 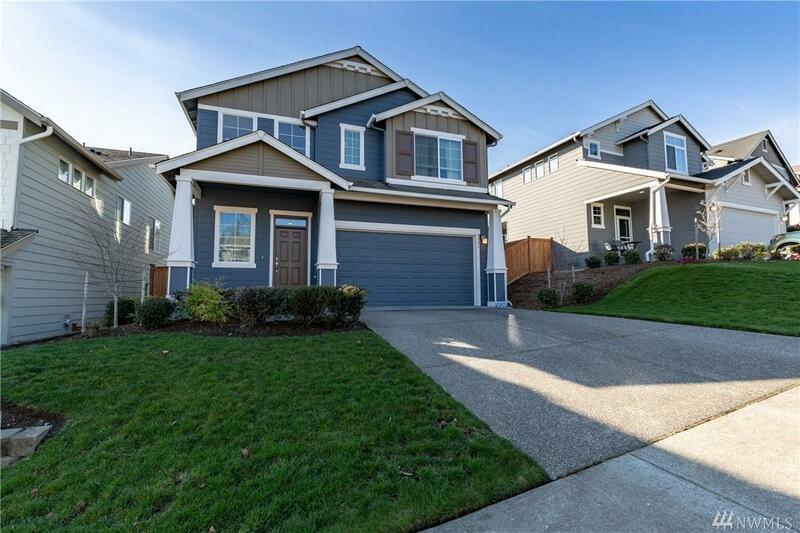 Upstairs Master offers a Luxurious Bath & walk-in Closet. Bonus Loft on the Landing & Laundry Up. 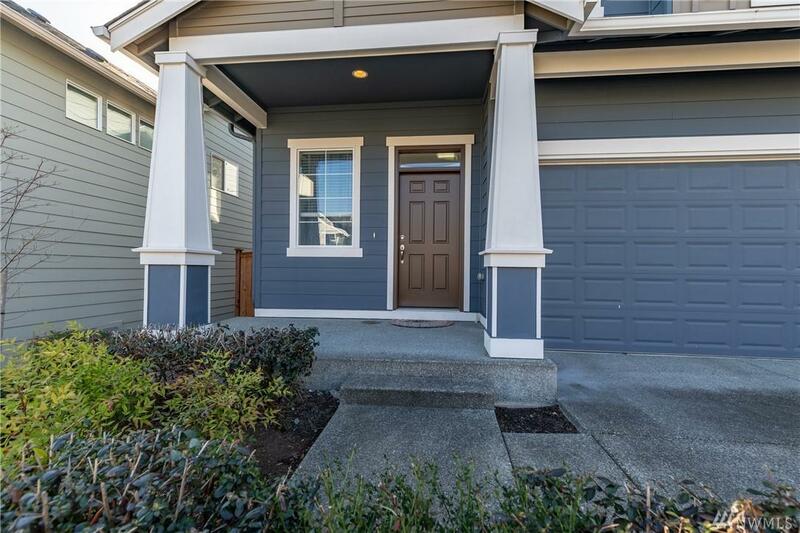 Fully Fenced Backyard, Easy access to I-5, Hospitals, Shopping & Trails! Listing Courtesy of Soria Real Estate.